Markets regulator Sebi today imposed a total penalty of Rs 10 lakh on two senior officials of erstwhile Nova Petrochemicals Ltd (NPL) in a matter related to fraudulent trading in the shares of the firm. The officials are NPL's Chairman Vedprakash Chiripal and Managing Director Shyam Gupta, as per a Sebi order. The order comes following an investigation by Sebi in the shares of NPL for the period between November 28, 2005 to March 31, 2006. On February 20, 2006, NPL had made a corporate announcement that the meeting of the company's board of directors would be held on March 4, 2006 to consider expansion plan of its poly condensation and power plant. NPL had also shown profit for the quarters ending September, December 2005 and March 2006. But the company had suffered "a huge loss" for the financial year ending March 31, 2006. In its order, Sebi noted that there was substantial discrepancy in the earning per share as shown in the quarterly results and audited financial results of NPL for the year ending March 31, 2006. The regulator said Chiripal and Gupta "made the misleading announcements pertaining to expansion plan and unaudited results showing profits which impacted the price of the scrip of the company (NFL)". It also said the facts of the present case clearly bring out the ominous role played by the two senior officials in indulging in an element of fraud, unfair trade practices and manipulation. According to Sebi, the misleading announcements and unaudited results were price sensitive information (PSI) and 25 PACs (persons acting in concert), who were the family members and group companies of the officials, sold over 10.15 lakh shares of the firm when the information was not published. Noting that the two senior officials communicated the unpublished PSI and had active role in the sale transactions of 25 PACs, thereby, violating PIT (Prohibition of Insider Trading) Regulations. For the violations, the Securities and Exchange Board of India (Sebi) has imposed a penalty of Rs 10 lakh on the two officials. 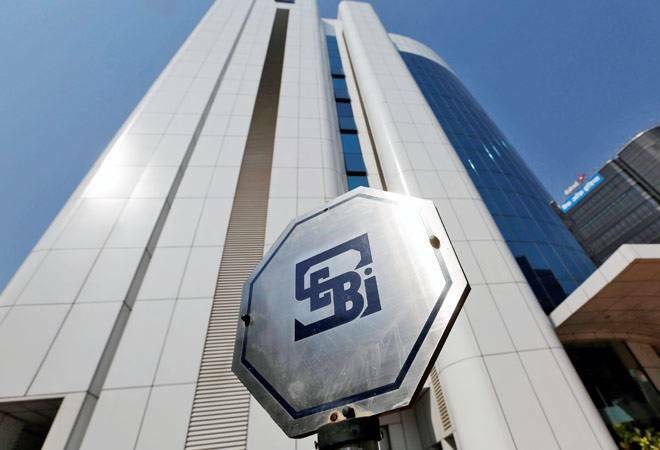 In a separate order, Sebi imposed a total penalty of Rs 17 lakh on eight former and current promoters of P M Telelinks for violating insider trading norms. The regulator has also slapped a fine of Rs 5 lakh on Master Capital Services -- formerly known as MTL Share & Stock Brokers -- for violating norms in the matter of Riba Textiles and Winsome Textile Industries.